Thank you for your interest in my Reiki Workshops or Primordial Sound Meditation Classes! To reserve your space in a Reiki Workshop or Primordial Sound Meditation workshop you can make a deposit online, by mail, or by phone to (720) 683-0444. The balance of the course fee (or a payment of $275) is due one week before the course begins and the balance after that, if any, at the course. Deposits for classes may be transferred to future classes in any location where Lisa teaches. Deposits are non-refundable, but they are transferable to either a meditation or a Reiki class. To reserve a space students must make a non-refundable deposit of $200. If you paid in full then only $200 of the payment is non-refundable. If you need to cancel or transfer your registration you can do so by email or phone. You will receive an email acknowledgement of your transfer or cancellation within 24-48 hours. If you do not receive an acknowledgment within 24-48 hours you need to initiate contact again. Without an acknowledgement your transfer/cancellation is not valid. 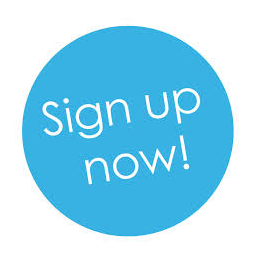 You have up to one year to use your transferred deposit toward another course offered by Lisa Guyman. You Course deposits cannot be used toward products or services but can be transferred to a friend and can be transferred to a different type of course that Lisa offers. The tuition rate for your course is calculated based on the date you attend classes. What if the Teacher, Lisa Guyman, cancels the workshop? It’s been 18 years and I have never cancelled a workshop with enrolled students. And my workshops sell out. If I do have to cancel the workshop for any reason you will receive al refund of the $200 deposit in full and if you made subsequent payment that would be refunded as well. If you made any travel arrangements those would not be refunded. What if I purchased/registered for your workshop through CourseHorse? If you purchased/registered for your class on CourseHorse, then the same cancellation policy still applies to your purchase. The deposit is non-refundable but transferrable. If you need help cancelling and transferring to a future Reiki or Meditation class (and registered through CourseHorse) please visit the CourseHorse site (link: https://coursehorse.com/denver#contact-us) in Denver and contact their customer service team. 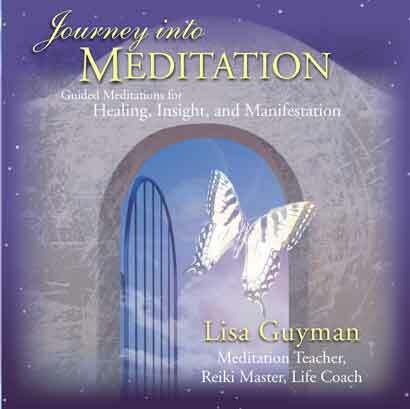 If you registered on www.lisaguyman.com then contact Lisa Guyman via email or by calling 720-683-0444. To to register with a deposit - click here. Prerequisites: Masters requires an in-person 10-12 hour Reiki I/II course. Teacher's requires at least one other level with Lisa. 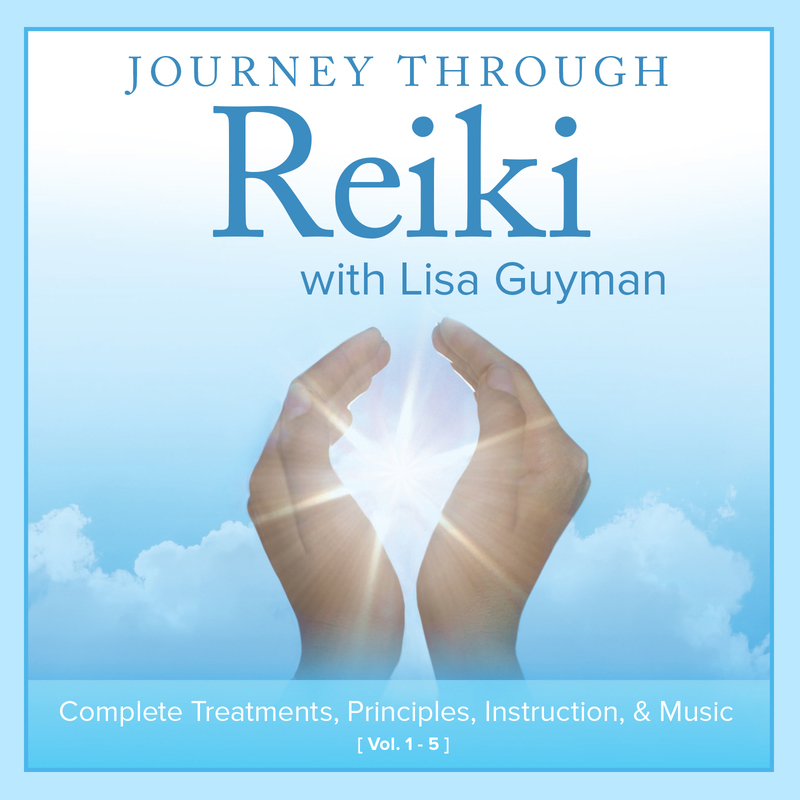 Register now: Select options and click "add to cart"
Looking forward to seeing you at my Reiki Workshop! You can complete this payment as early as you like as long as it is after you make your initial deposit of $200. Please click the appropriate box below to pay your balance or make your secondary payment. Payments are due 7 days before the course begins. Reiki Class Payments: -- Please Select --	Additional Payment of $275 - I'll pay the balance in class	Master & Teacher's - Pay Balance of $575. Reiki I & II - Pay Balance of $275. Reiki I, II & Masters - Pay Balance of $475. Reiki I, II, Masters & Teacher's - Pay Balance of $775. Reiki Master's - Pay Balance of $150.